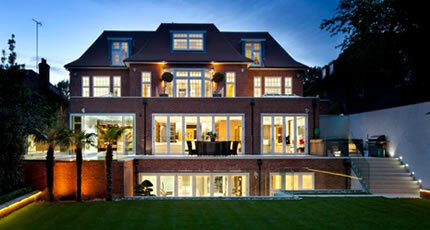 NHP is well positioned to be one of the United Kingdom and Africa's leading property companies. We are focused on connecting buyers and sellers of luxury properties to achieve their desired results. This has been achieved through professionalism and integrity. Our business model is structured to make the buying, selling and letting of properties as seamless and as painless as possible. Our platform enables sellers to reach the widest possible audience and closing each transaction at the earliest possible time. At NHP we strive at providing an effective platform for our clients looking to buy, sell, rent or let quality properties in the Europe, Asia and Sub-Saharan Africa. To become one of the leading real estate companies in Europe, Asia and Sub-Saharan Africa.